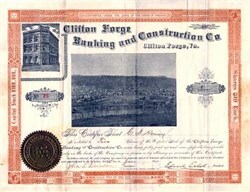 Beautiful certificate from the Clifton Forge Banking and Construction Co issued in 1891. 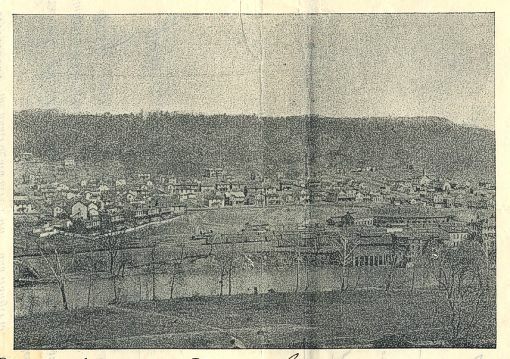 This historic document was printed by C. E. Van Pelt Printers and has an ornate border around it with a vignette of a small town in a valley and an old building. This item has the signatures of the Company's President, Edward Echols and Secretary and is over 123 years old. 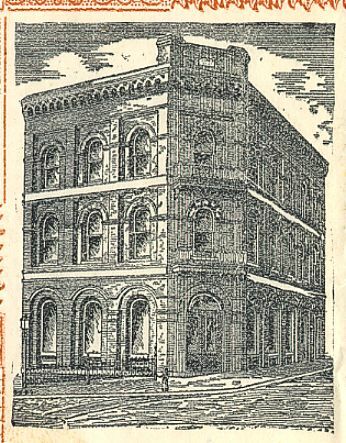 Edward Echols (1854 - 1915) was a U.S. political figure from the Commonwealth of Virginia. Echols held office as the Lieutenant Governor of Virginia from 1898-1902. He also served for six years in the Virginia House of Delegates and for a total of twelve years in the Senate of Virginia. His father, John Echols, was a general in the Confederate Army during the American Civil War.